Hi readers! 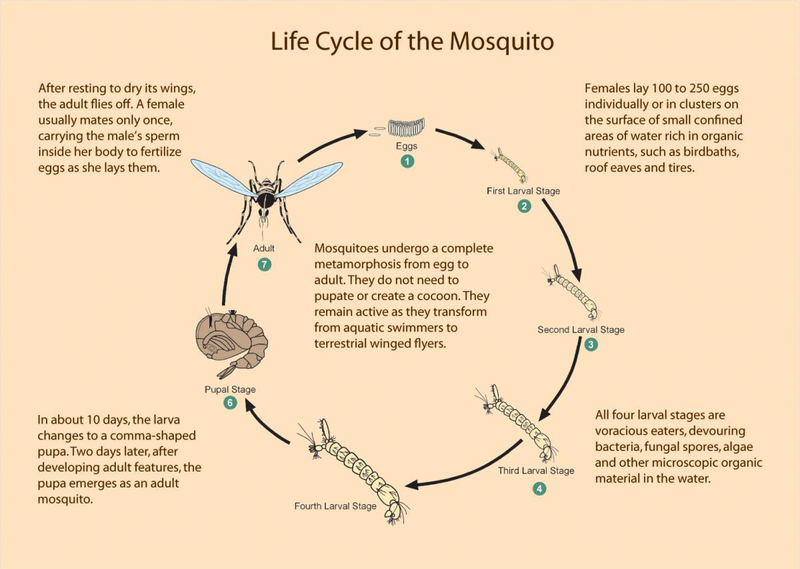 Today we will learn about life cycle of mosquito. 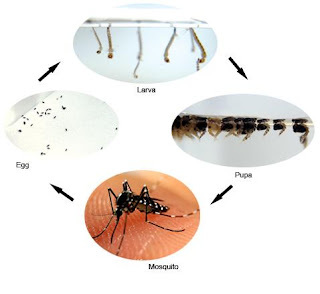 The mosquito goes through four separate and distinct stages of its life cycle: Egg, Larva, Pupa, and Adult. Each of these stages can be easily recognized by its special appearance. Male mosquitoes feed on plant nectar alone, while females extract the blood of hosts in order to develop and nourish eggs. Most mosquitoes lay their eggs directly into water. Others lay their eggs near bodies of water but not within them. Eggs will hatch into larvae within 24 to 48 hours. Soon become larvae grow to approximately 5 mm in length. Most larvae breathe air through tubes. Larger larvae can be seen floating just above the surface of infested waters. Within seven to 10 days, larvae enter the pupal stage. Pupae are also visible upon the surface of the breeding site. After a mosquito is fully developed, it will emerge as an adult from its pupal case. At this time, the new adult stands upon the water and dries its wings to prepare for flight. Adult female mosquitoes will then seek an animal on which to feed. Females are capable of flying for miles if necessary and can lay over 100 eggs at a time. 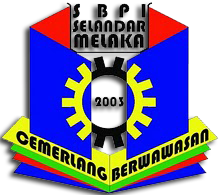 Larvae and pupae usually can not survive without water. If a source water evaporates before the larvae and pupae within it transform into adult mosquitoes, those will often die young. We hope that you've learnt many new thing here. Now you knew life cycle of mosquito, so let us prevent dengue!